You can do so through IWIL’s “Pay to Print” and your announcement will be printed in the IWIL newsletter. Simply click the "Pay to Print" button below to pay your $2.50 then write a short blurb (50 words or less). 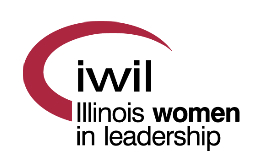 The information will be shared in the next IWIL newsletter.